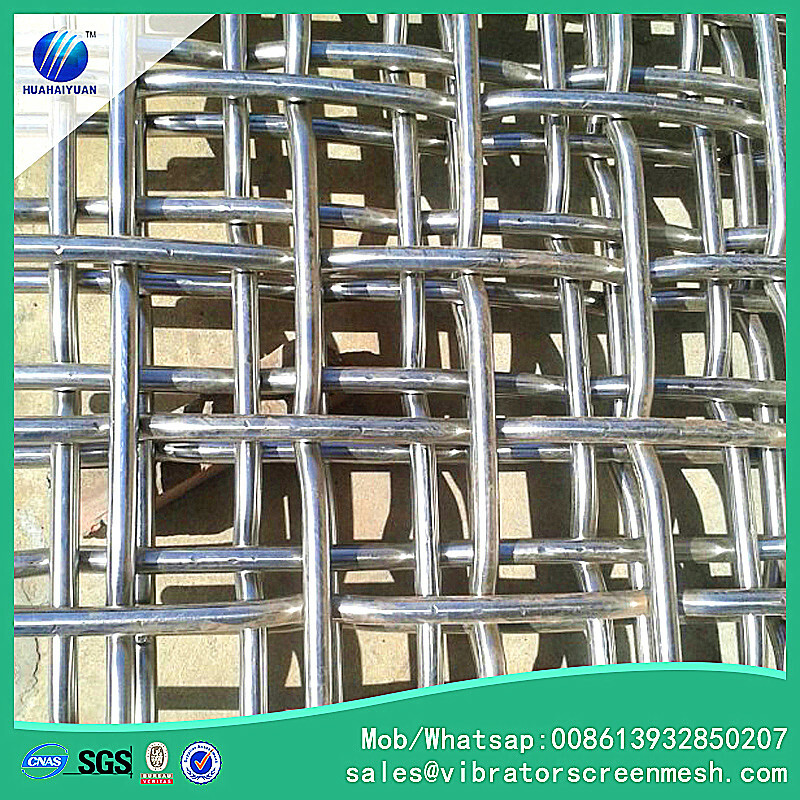 Stainless steel mesh screen is a type of screen mesh stainless steel, such as the SS304 screen mesh, it is woven by Crimped Wire Mesh machine with pre-crimped steel wires, it can be stainless steel 304 grade, 316 grade, 304L grade and 316L grade or 430 grade, all can be customized. 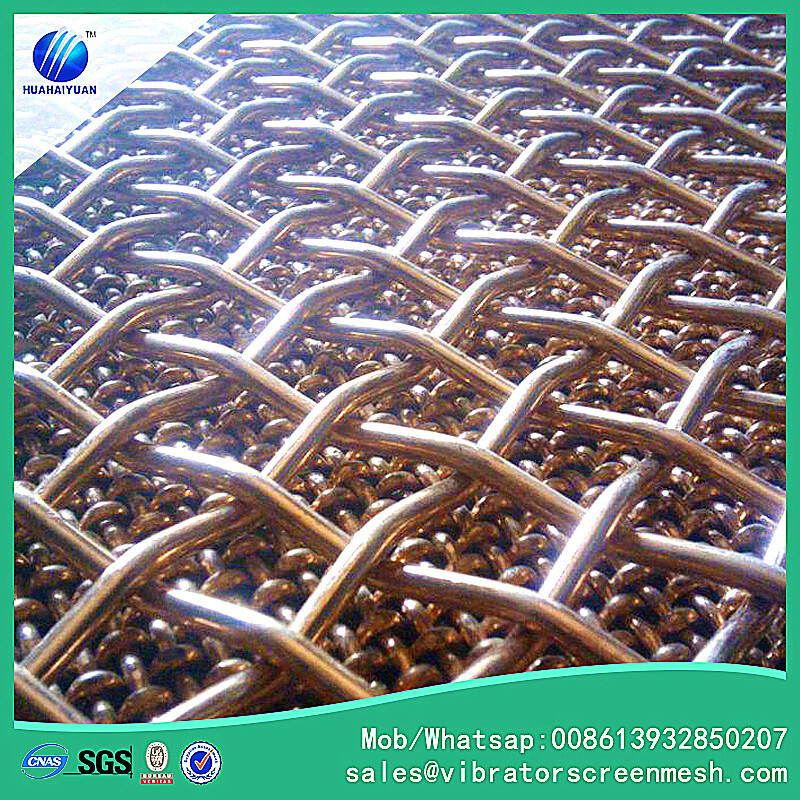 this Stainless Steel Screen Mesh can be customized for the wire diameter, aperture size, panel type and weaving style etc. Below are the weaving types for stainless steel mesh screens. Looking for ideal Stainless Steel Screen Mesh Manufacturer & supplier ? We have a wide selection at great prices to help you get creative. 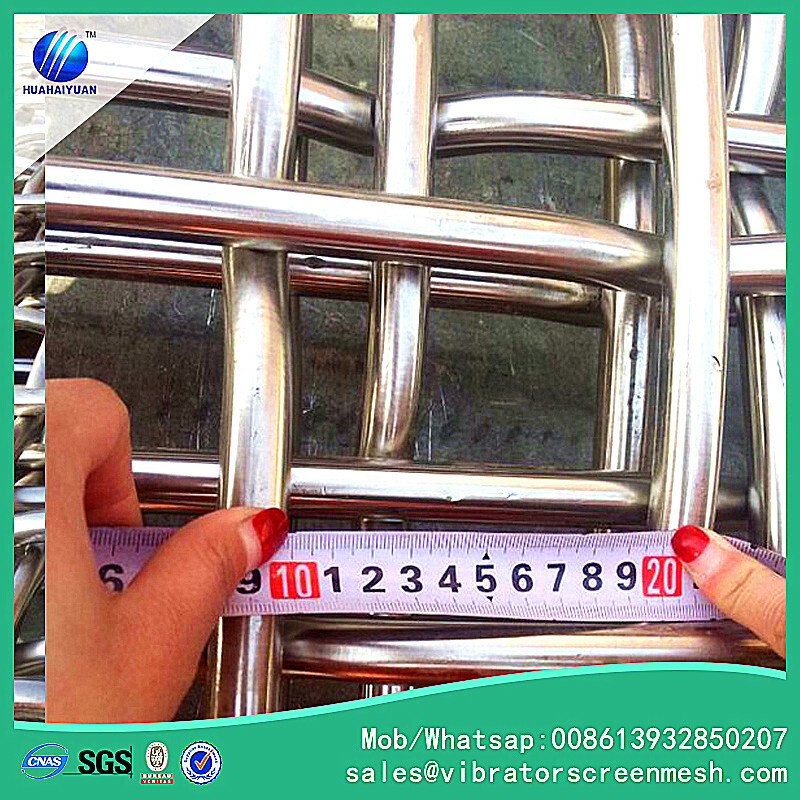 All the Mesh Screen Stainless Steel are quality guaranteed. 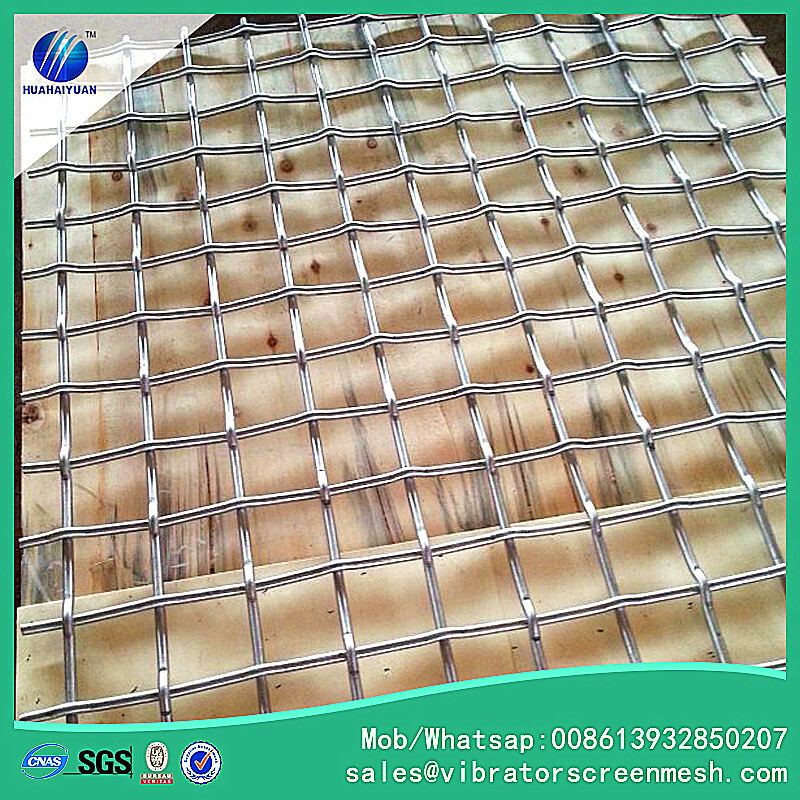 We are China Origin Factory of SS304 Screen Mesh. If you have any question, please feel free to contact us.